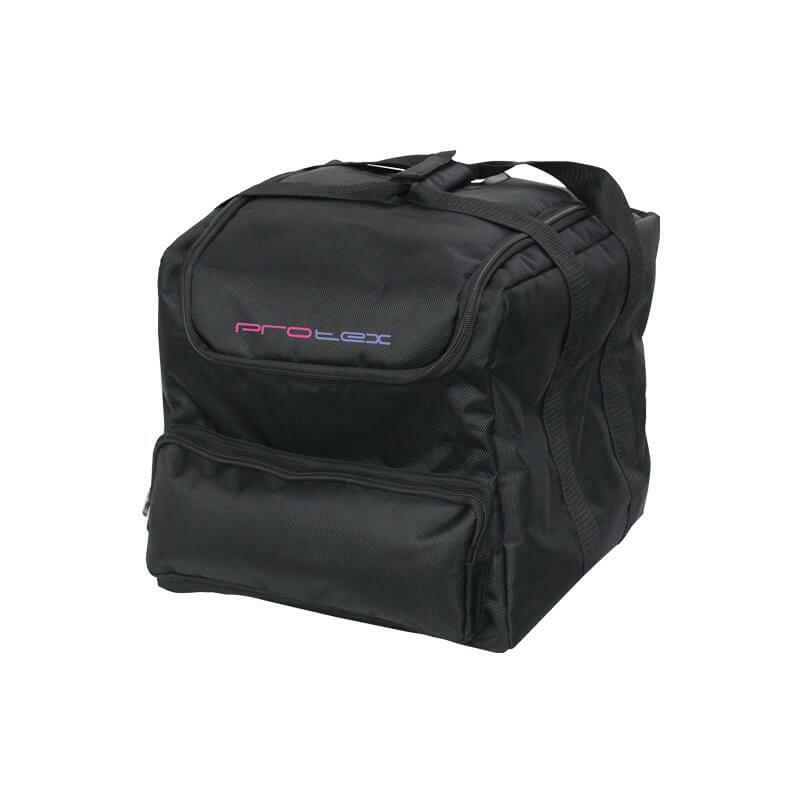 Our quality, affordable padded carry bags come in a variety of sizes and styles, some even have multiple compartments with movable and removable dividers, making them ideal for many lighting fixtures. The bags protect the equipment inside, while helping reduce the damage to vehicles and venues caused by hard flight cases. Our quality, affordable padded carry bags come in a variety of sizes and styles, some even have multiple compartments with movable and removable dividers, making them ideal for many lighting fixtures. The bags protect the equipment inside, while helping reduce the damage to vehicles and venues caused by hard flight cases.